WeSC Raffe Zip Hood Sweat Jumper - Urban Clothing & Apparel at Electrowear. 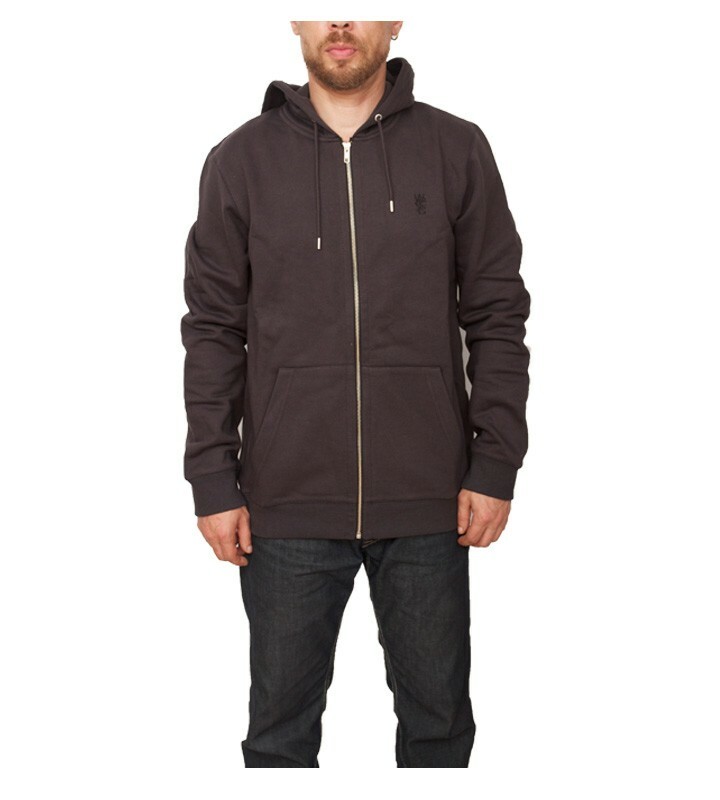 This is a plain style Zip hoodie by WeSC clothing. This is a regular fit sweat hoodie that comes in spring black with a unique stitched logo on the front chest, this hoodie has a front zip closing & toggle style hood with bucket style front pockets, it has ribbed cuffs & hem, this crew carries the WeSC logo label on the side & in the inside of the neck. This Hooded sweat is made from 70% cotton, 30% Polyester. Wash Instructions: 40c machine washable, do not bleach, warm iron on reverse.